New Express Home. 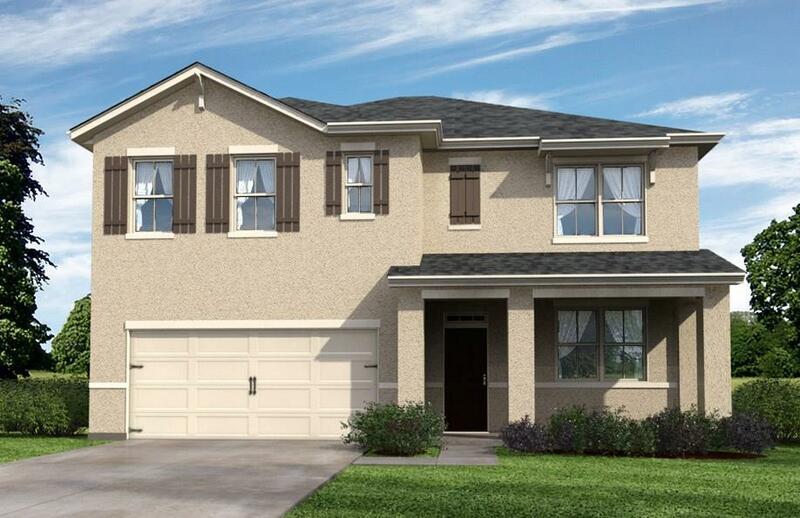 Awesome 5 bedroom, 3 Bath open floor plan w/ gourmet kitchen, CBS construction,. Beautiful master Bedroom, Double Pane Low-E Windows, 16 SEER AC unit, Energy Efficient home. *Photos are of Hayden model, not actual home for sale* Millstone landing has lakes, clubhouse, swimming pool, fitness center, tennis, and low HOA fees. For special sale price must close by 3/31/19. Listing courtesy of Hbres, Inc..